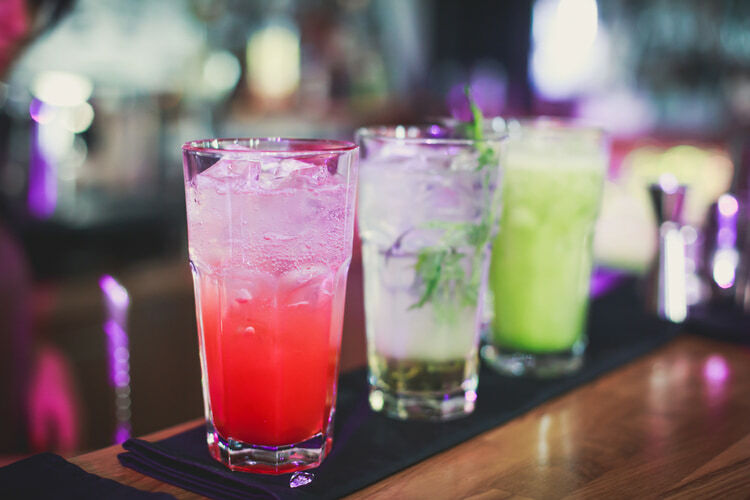 Planning a networking event but not sure what to do regarding the drink options? We recommend having an open bar. Your guests will love you for it, and it will make your life a whole lot easier. But those aren’t the only reasons. Here are five benefits of having an open bar at networking events. It’s likely that your event isn’t the only one that your target audience is being invited to. So you need to give people a reason to go to yours. And believe it or not, many people put open bar at the top of the list (alongside relative speakers). Why? People don’t like to pay more than they have to when attending events. So if you offer an open bar, you’re likely to attract a bigger crowd. When you have an open bar, it gets people up and out of their seats and mingling. Alcohol also loosens people up a bit, which makes networking much more relaxed, especially for those who are often shy or more reserved. An open bar at a networking event also can make the experience more enjoyable for everyone. People will often remember an event where they were treated well. If you aim to please, you’ll be remembered and will attract a buzz for your next event. Having an open bar is a major plus because you don’t have to pick out the signature drinks that will be served. It simplifies things for you as a host and also allows for more selection when ordering drinks. And that will keep your guests happy. With an open bar option, you get the flexibility to design your own beverage packages. Want to offer craft brews alongside local wines to wow out of town guests? You can set that up. Or maybe you’re on a tighter budget and looking for a way to only offer domestic brands? You can do that too. An open bar allows you to customize your selection for your event. Make sure your event stands out in your industry by setting up your networking event at our Centurion Conference and Event Center in Ottawa. We have over 14,000 square feet of customizable space, onsite catering staff, tailored menus, and a great selection of alcohol to choose from. To find out more about our space and what we offer, contact us today!